AUSSIE PRIDE. SLOUCH HAT. 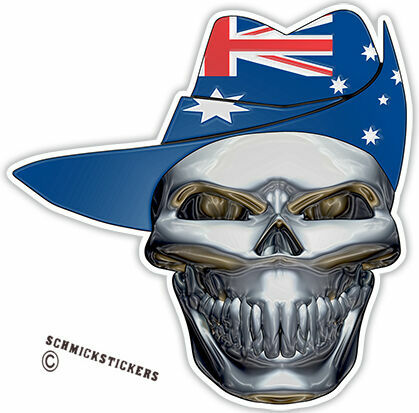 SKULL IN AUSTRALIAN FLAG. Full printed colour.